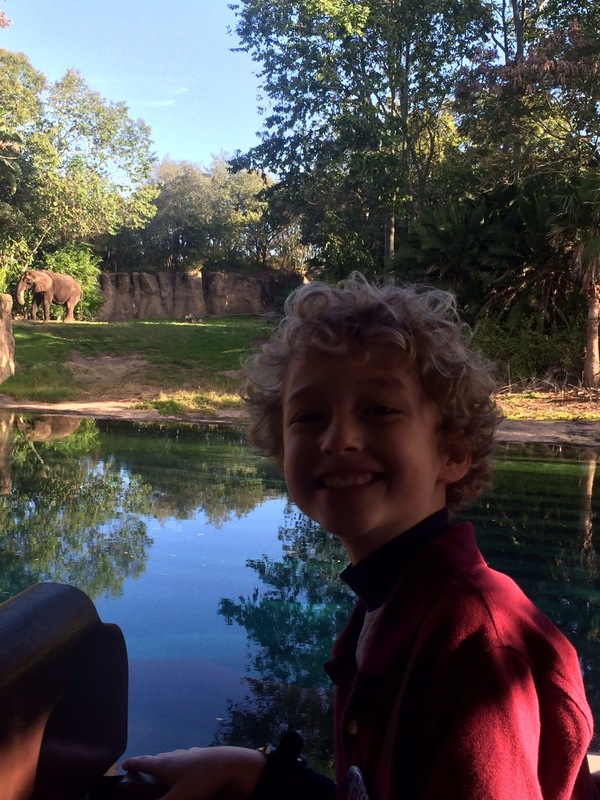 Planning a short trip to Disney World soon and want to visit all 4 parks? It’s totally possible and I’ve done it twice! 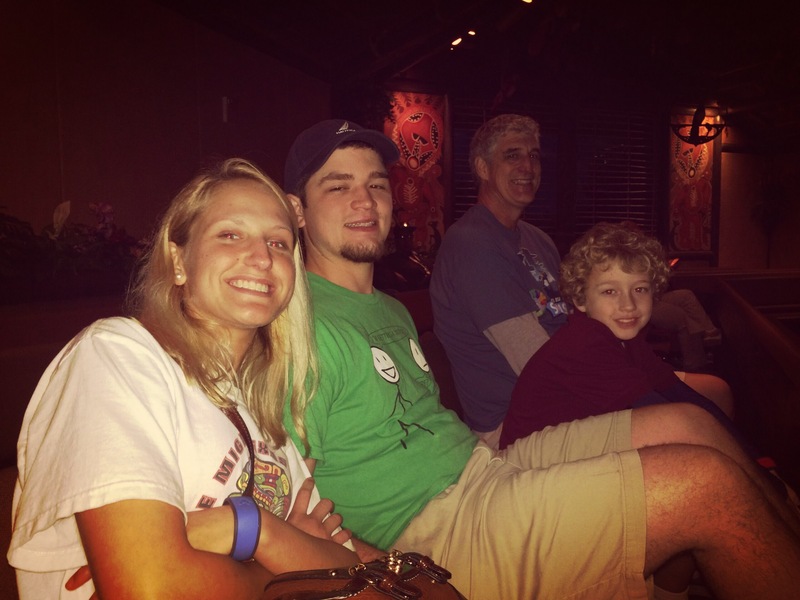 In 2015, my dad decided to take our entire immediate family to Disney where we celebrated my brother’s 10th birthday. This was my husband’s (then boyfriend’s) first time to go to Disney and I didn’t want to disappoint. I planned and planned so that we could do Disney in two days. We went over Martin Luther King Jr. weekend for a 3-day weekend. Since school was out, it was a little crowded, but not as bad as summer. Here’s a few of my tips for planning a short trip and still getting everything in! #1: Visit during the off-season. It won’t be possible to hit all of the rides you want during the summer or anytime school is out. 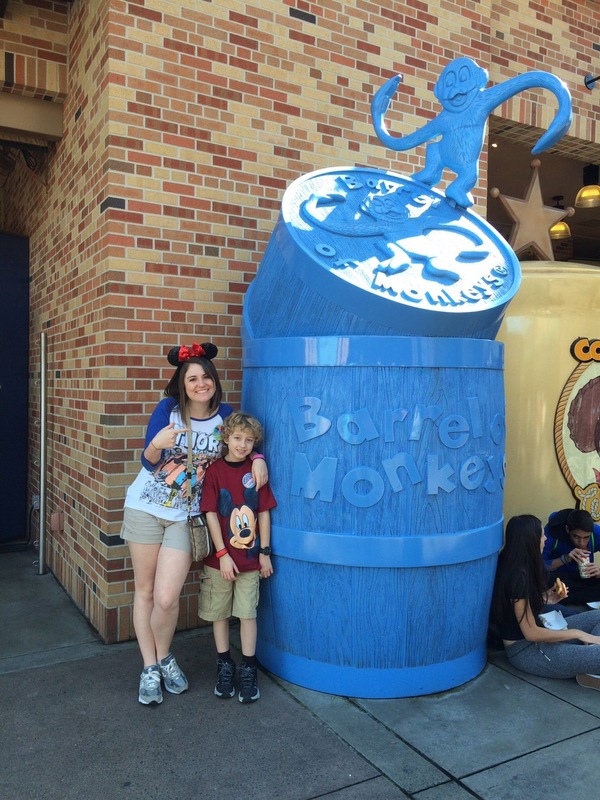 You can read Undercover Tourist’s blog on the best times to visit Disney World here. My suggestion: Go to Disney during September and during the week if at all possible. For my bachelorette party, we went on a Friday and Saturday in September. The crowds were so low and we were able to get in all of the rides we wanted. #2: Stay on property. When you stay at a Disney resort, you get Extra Magic Hours and they are so worth it. Basically, you get into the park an hour early. Sometimes the parks will stay open late at night to accommodate resort guests, but this isn’t guaranteed. Plus, it’s much more convenient because you can easily go back-and-forth to your hotel. While you think you’re going to stay in the park the entire day, it’s tiring and more than likely you’ll need a break. Luckily with the bus system, you can quickly get back to your resort and not waste any precious Disney time. #3: Plan in advance. Planning is key to a successful two-day Disney trip. Without securing fast passes or having a plan of action, you won’t get to do everything you want. Fast passes can be booked 30 days in advance and meal reservations can be made 180 days before your visit. When you stay on Disney property, you can schedule fast passes 60 days prior before the most popular rides are already booked up. See the end of this blog for my itinerary. I suggest you make both dining AND FastPass+ reservations. You’ll want to keep in mind the Magic Hours when making these reservations. 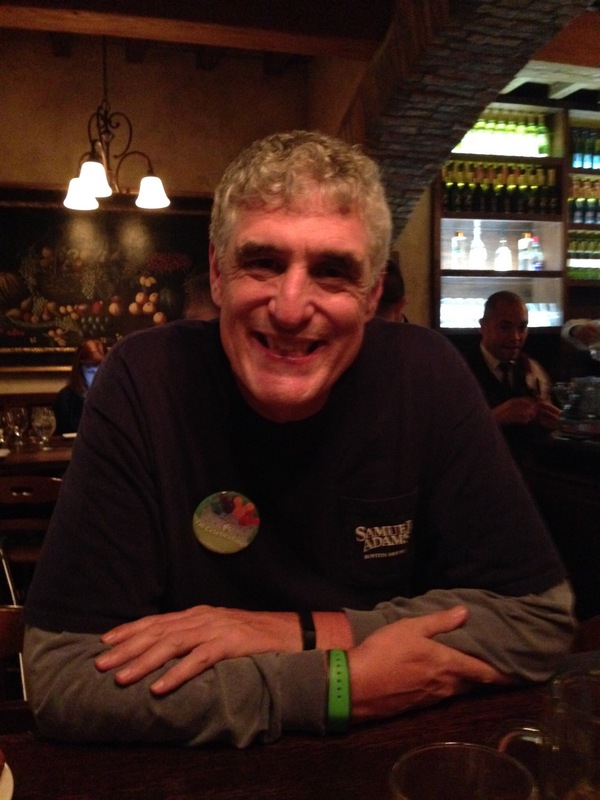 For my top Disney dining restaurants, you can visit my blog here. 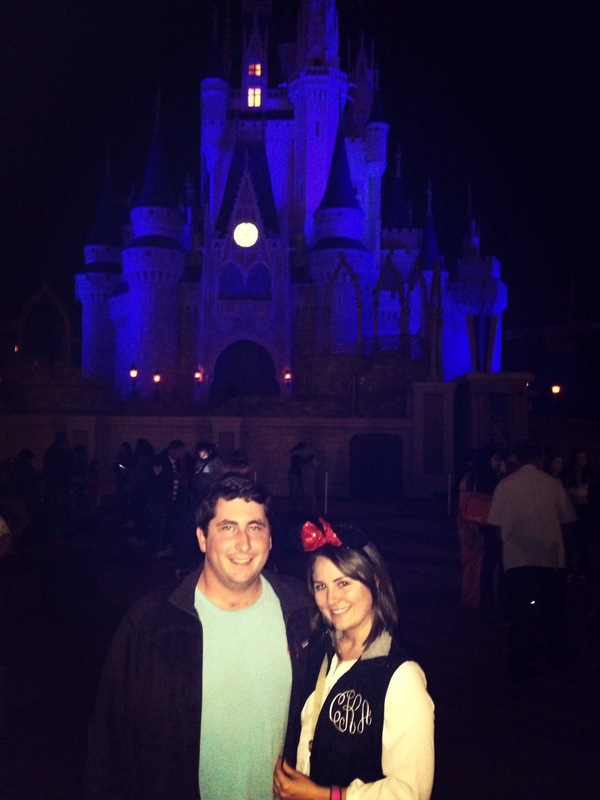 #4: Download the My Disney Experience app. You’ll want to create a FastPass+ party and connect all of the people going with you. This way everyone will know the plan including meal reservations and FastPass+ rides. While at Disney World, use the app to navigate the parks and see attraction wait times. This will save you astronomical amounts of time. For my bachelorette 2-day itinerary, read my blog here. 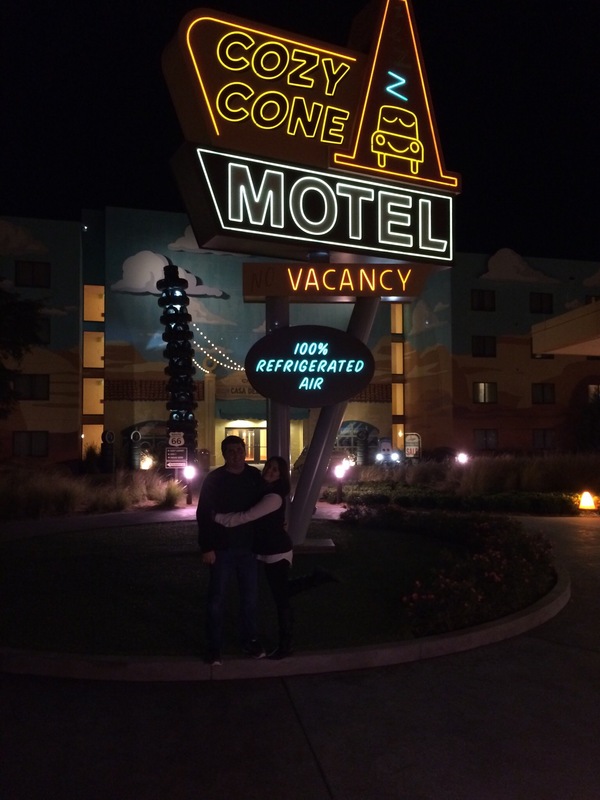 Arrive late Friday to Disney’s Art of Animation where we stayed at a suite in Radiator Springs. 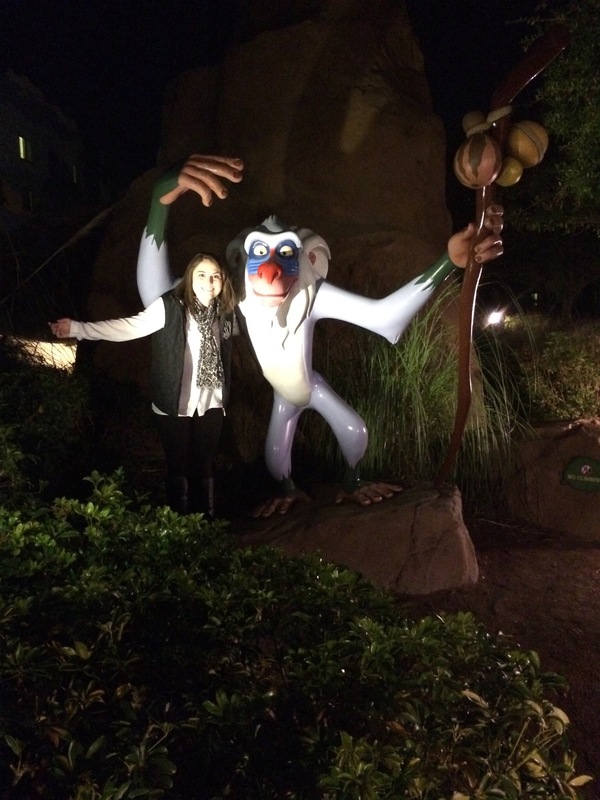 Even though it was around 11 PM, we decided to tour the resort and take pictures with all of the fun Disney statues. TIP: Do all of the rides first before you start to do the shows! 8:00 PM – Dine in Epcot at Italy’s Tutto Gusto Wine Cellar *There were wait times for everywhere else because we didn’t make reservations. We stayed there until about midnight 🕛 and then headed back to the resort. 7:00 PM – Dine in Epcot at Germany’s Biergarten Restaurant *We made reservations after the previous night’s fiasco. Plus, we got in a few pictures in front of Cinderella’s Castle. A lot of the evening, we just walked around and took in the glorious sights of Disney at night.